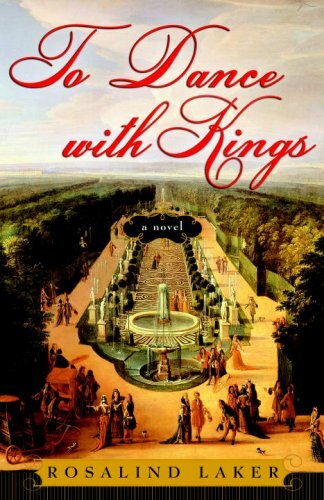 We attempt to be as PG13 as possible during this episode’s discussion of a woman who won the favor of a King, and is remembered as one of the most influential mistresses France has ever seen. We discuss the education of this young woman. What was life like in this time for a child of a not titled, but wealthy family? We also discuss various versions of her early years that are floating around. How long did she study with the Urseline’s just outside of Paris? How much influence did her father have in her life? Did she really visit a fortune teller at the age of nine and what did that woman say? But this we know: Thanks to a number of people, she got a very fine education despite Papa being sent to Germany for ten years for a financial scheme gone very wrong, and Mama losing most of their fortune in his absence. Hey! 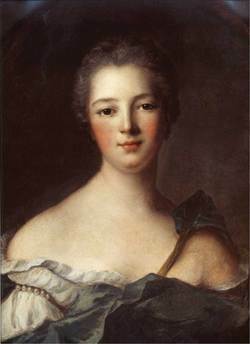 She was pulling single mom duty for not only young Jeanne Antoinette but also a younger son, Abel. She did the best she could given her circumstances, connections and, er, talents. 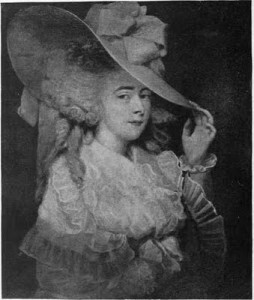 Jeanne Antoinette was raised to be a delightful, well spoken, dignified, entertaining and educated young woman who charmed with a beauty from within. Not too shabby for growing up Kardas…Poisson. 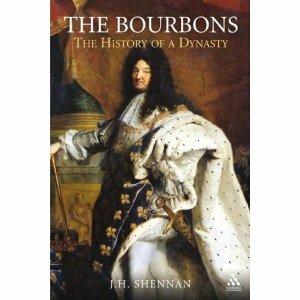 Eventually Papa returns to Paris, Mama decorates a new beautiful home, and our girl Jeanne Antoinette is married to the nephew of potential daddy, Le Normant de Tournehem. All is well, although Jeanne Antoinette has set her sights a liiiittle higher than her husband, the father of her child. She wants the King. And by “wants” we mean…claim his heart and serve France at court. Snares him she does. 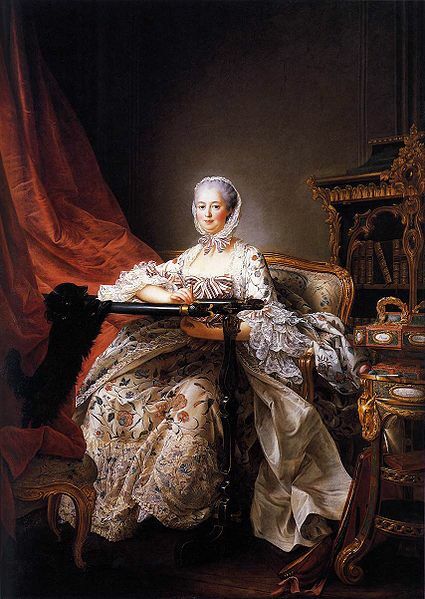 We go into the juicy details, but basically he just so happened to have an opening for a Maitress en Titre ( the chief mistress to the king), and Jeanne Antoinette (although married…and with a child) is the woman for the job! But she needed a title. He gets his people on it, finds one that wasn’t being used, and voila! 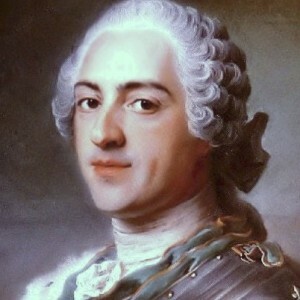 Marquis de Pompadour. 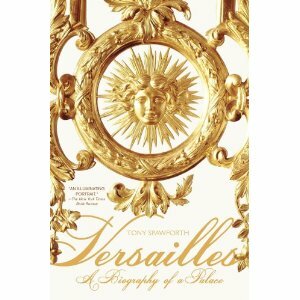 A little training in life at Versailles, a presentation to court and she moves into the palace and gets to work. Such as it is. 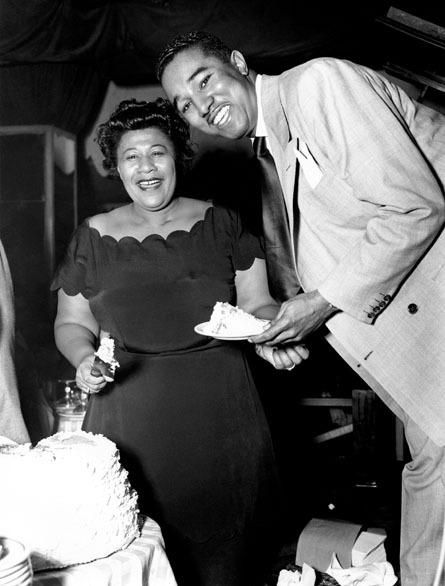 For the next twenty years she is at the King’s side. 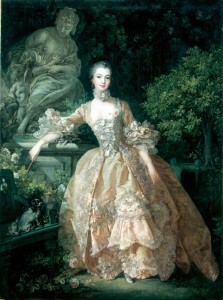 Oh, yes, he had a Queen….but Madame de Pompadour understood and inspired the King like no other woman in his history. He listened to her on matters of state, of design, of art, of leisure, of just about anything that he was involved in- so was she. Sometimes the endeavors were successful, sometimes notsomuch. We try to not get too bogged down with the wars and the politics, but those were just two of the things that Mme de Pompadour’s opinion was sought by Louis. We do name drop a little during the podcast, seriously, when the woman’s bestie is Voltaire, you KNOW there are going to be some A list parties! She suffers sadness, uncertainty, a lot of bad press, a loss of sexual abilities but maintains a close, deep friendship and love with Louis for the remainder of her days. 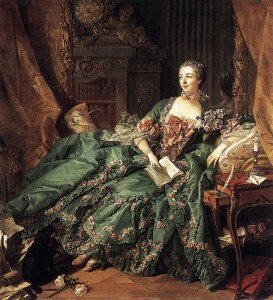 In 1764, at the age of 42, she dies in Versailles (which was forbidden, btw) of either lung cancer or tuberculosis. 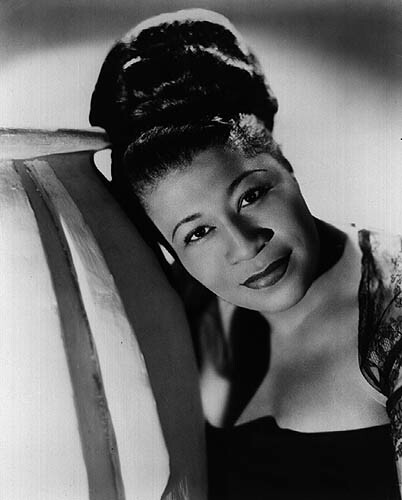 As always, there is so much more to the life of this woman than we can cover in an hourish. 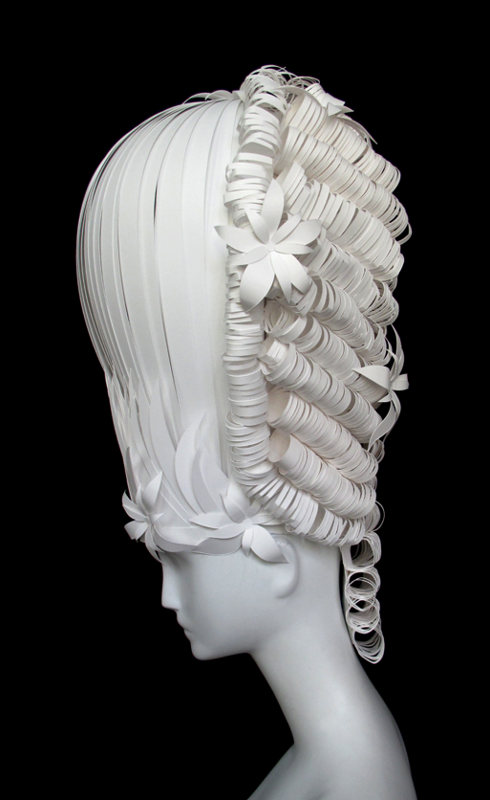 If you are intrigued, we suggest your first stop should be over to Madamedepompadour.com (There really is a dotcom for everything, isn’t there?) 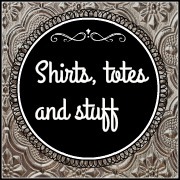 Lots and lots of info and links to get you cruising along. Want some historical fiction to go with your newfound Mme de Pompadour knowledge? 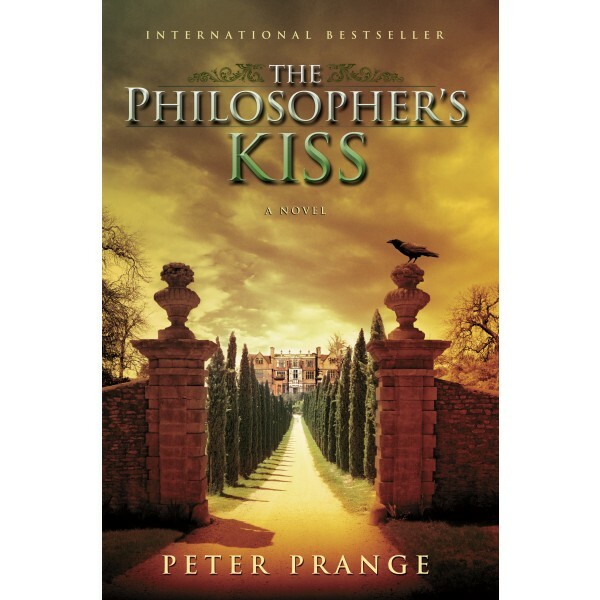 The book Beckett recommended is To Dance with Kings, by Rosalind Laker; the book that Susan’s friend Melissa recommended is The Philosopher’s Kiss by Peter Prange. Here is a link that we promised to l’ecole Royale Militaire, the military school begun by Louis XV, ( with the encouragement of Mme de Pompadour, of course). L’ecole Militaire. 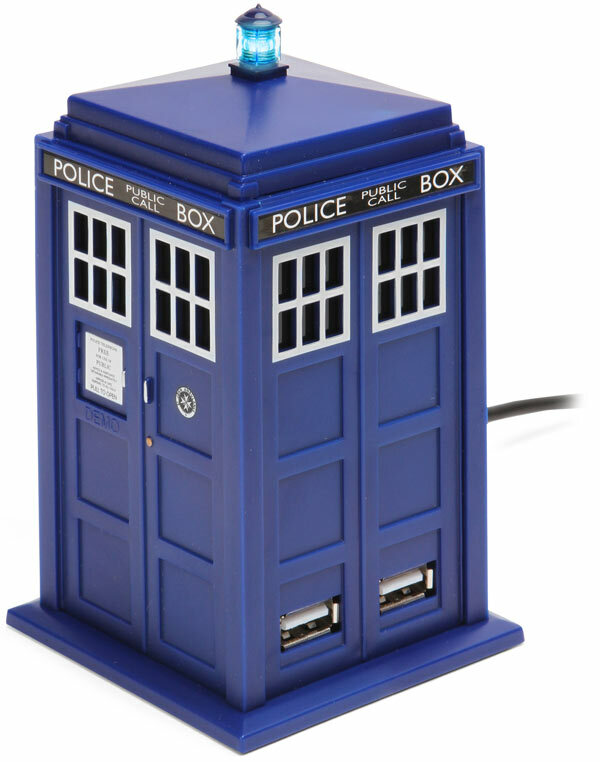 And finally, what discussion of Madame de Pompadour would not be complete without a TARDIS? We are not endorsing this product. We don't have one, don't know if it works well, know nothing about it other than...how cool is that?! Get it here, and tell us if it’s as cool as it looks. Seriously though, Mme Pompadour appeared in the Dr Who storyline…read all about it here. 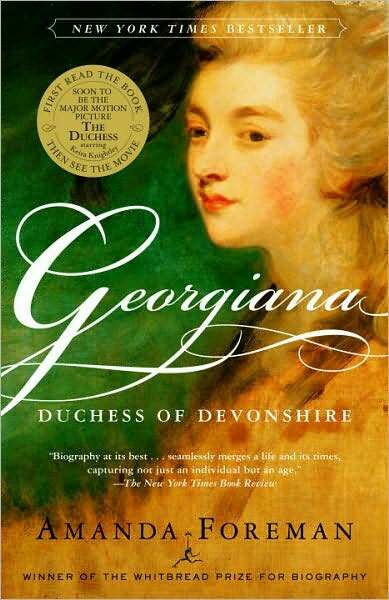 You voted and we are pleased to present the first winner of our Guaranteed Content Poll- Georgiana Spencer Cavendish, The Duchess of Devonshire! This woman wasn’t just another pretty face under a big wig with an unusual home situation… oh, no! She was an author, a mother, a fashion trend setter, and a political powerhouse that altered the landscape of British politics at a time when women should have been seen, but not heard. If anyone knew anything about being seen- it was Georgiana. 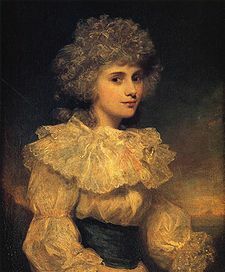 Born in 1757 , she was the first of three children born to the love match of John and the former Margaret Georgiana Poyntz. Georgiana was, from the get-go, Mama’s favorite. You know us by now, we go into a lot more detail on the podcast, but young Georgiana was raised in a loving home by parents who exposed her to a wide variety of subjects. A series of the finest tutors taught Little G the usual: deportment, and languages, and writing and geography and singing…but also harp , French, Italian Latin. And the lessons that our young Lady excelled in the most: etiquette. Mama was proud. And also fairly ambitious. And did we forget to mention: wealthy. Daddy would become the 1st Earl of Spencer when Little G was just a child. And what other family is connected and nearby? 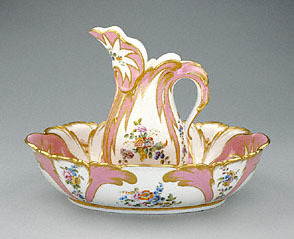 The Cavendishes. And their first son, William, was just about the right age for our fair, well bred, charming Georgiana! And what does he bring to the table? Well, um, his dogs? Ok, so he wasn’t as polished as our Little G, but opposites attract, right? 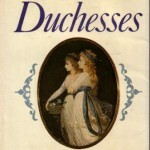 She marries up, and becomes the 5th Duchess of Devonshire. He gets a beautiful, graceful bride guaranteed to bring him a male heir. Ahem… guaranteed to bring him a male heir. She does use this time to throw quite a few parties, and created an environment where politics can be played. She sets some trends in fashion. And, oh yeah, she writes a book- The Sylph which is an thinly disguised autobiographical novel with the author credit given to,” a young lady”. Four editions? Everyone knew who wrote it. 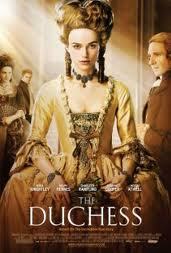 She does become a mother…although step-mother would probably be a better description…when one of William’s former mistresses dies, leaving his daughter Charlotte. Georgiana steps up to the plate and not only takes the child into her home, but into her heart. But she is still without a male heir of her own production. Her last medicinal attempt at conception was to go to Bath and take the waters- which meant drink or bathe in the hot mineral waters of the area. Also at Bath was a woman a woman who would be a force in their home for the next 25 years: Elizabeth “Bess” Foster. 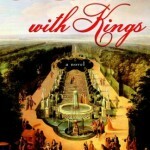 To put it delicately, Georgiana, William and Bess struck up a relationship for the ages. All three of them. And that’s about all we are going to say here (but gush on and on in the podcast with a little less tact). But let’s not focus on that, it worked for them, who are we to judge? And to talk about it in detail takes away from the rest of the life of Georgiana. (psst, listen to the podcast for more details) First off she got on the baby train…girl, girl, FINALLY a boy and heir! WOOT! 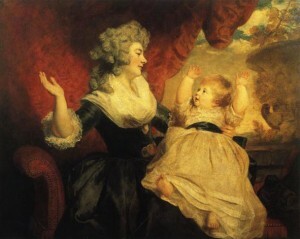 And because she was on a roll, she went and had a baby from an affair with Charles Grey. 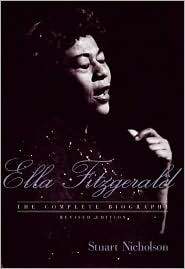 We tell you all about those children, how she was as a mother, and what a political mover and shaker she was. Really she had smarts, charm, and charisma that she used to advance the politicians that she favored. And she also had a gambling addiction. And a laundenum addiction. And, quite possibly an eating disorder. 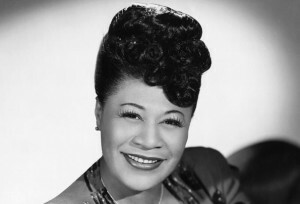 She lived a life as big and bold as the ginormous big hair wigs she was famous for! 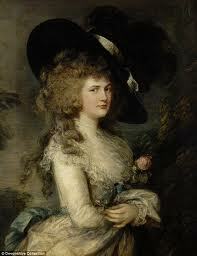 But all good things come to an end, after a series of medical issues Georgiana dies at the age of 48 in 1806. 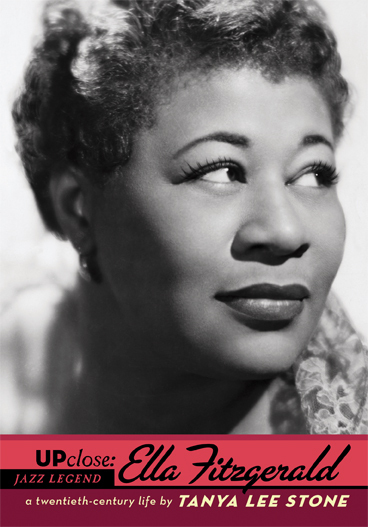 Give a listen to the podcast for more juicy details about the life of this amazing woman! No, really. It was. 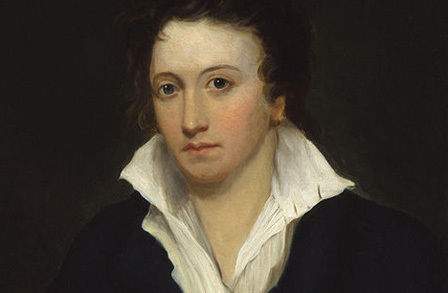 Ok, maybe that night wasn’t stormy, but it was a summer night in 1816, when a then 18 year- old Mary Wollstonecraft Godwin Shelley, and the poets Percy Bysshe Shelley and Lord Byron were sitting around a fire at Lake Geneva. 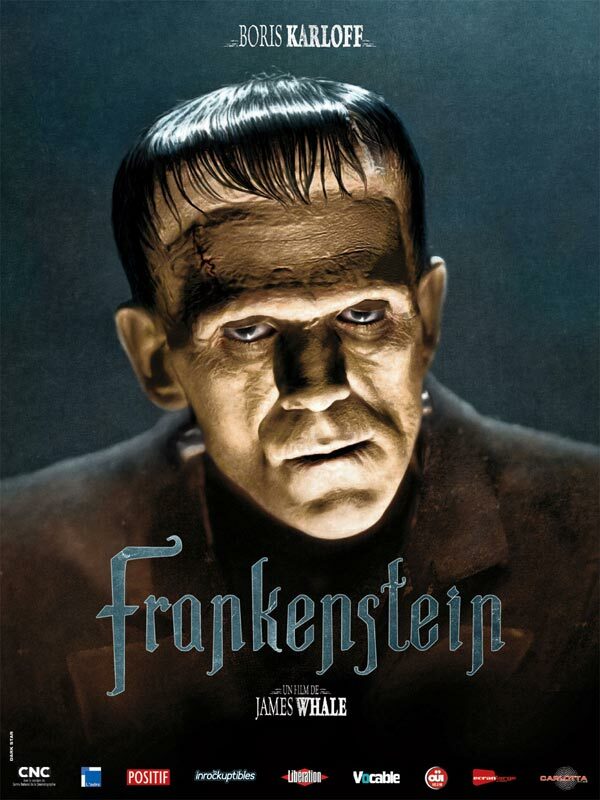 It was here that the three challenged each other to write the scariest story they could, Mary’s contribution would become her first published work and a tale so creepy that it would endure to present time, and beyond: Frankenstein: or the Modern Prometheus. 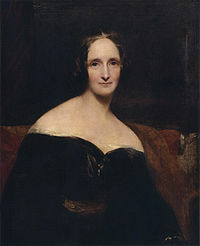 In this mini-cast we take a little time to look at the life before, and after, Mary Shelley wrote her most famous book. 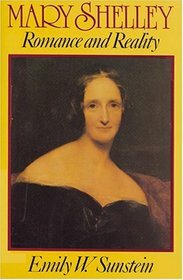 The story of Mary Shelley begins ten days before her mother, Mary Wollstonecraft, dies. How is that for a dramatic entrance? When Mary was four, her father remarried Mary Jane Clairmont who brought two children, Charles and Claire into the home. William was a pretty involved father, and while Claire was sent off to school, Mary was pretty much educated at home. But being educated at home by an intellectual who ran in some pretty cool circles- as well as encouraging you to read all the writings of your mother-isn’t exactly a lacking education. 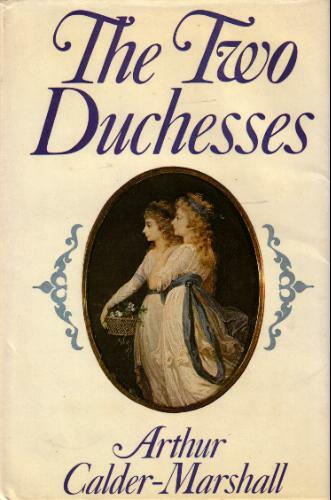 By now you should know that we love to get into the more, er, gossipy side of women’s lives. And Mary Shelley gave us a bit to look at. As a young teen she meets Percy Shelley. MARRIED Percy Shelley. He falls for her while studying at the feet of her father. And helping to pay his bills. At one point, Daddy says “stay away from my daughter”, but that’s not to happen. At 17, Mary runs off with Percy, taking her step-sister Claire with them. Oh! This is a road trip for the ages! 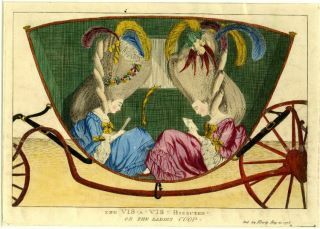 We do go into it in detail in the podcast, but by the time a penniless Percy and Mary come back to England she is pregnant, and his wife is pregnant. Harriet Shelley gives birth to a son, and Mary gives birth to a premature daughter, who dies shortly after birth. We do tell you all about Mary’s five pregnancies, and the one child who lives to adulthood. About the death of Percy’s wife, the marriage of Mary and Percy, and the travels of the trio of Percy, Mary and Claire and their children. 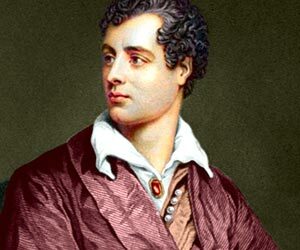 We chat about the creation of Frankenstein, Lord Byron, and the death of Percy. This may be a mini-cast but it is full of drama! 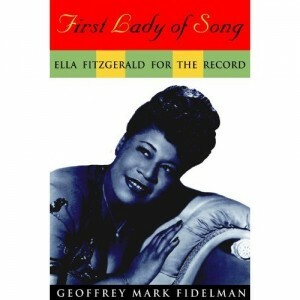 What a life this woman created and lived! After Percy’s death, Mary’s life settles down somewhat. She is a writer, but never sees success to the likes of Frankenstein- which in our opinion- makes her quite a writer indeed. 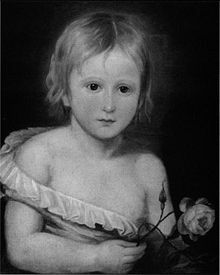 The end of Mary Wollstonecraft Godwin Shelley’s life was full of illness and living with her remaining son*sigh* Percy. She died of a brain tumor in 1851 at the age of 54. Go, read Frankenstein! Read the graphic novel! Watch the movies! Enjoy! It’s a classic!